Snow Canyon Heating & Cooling Inc. offers heating and air conditioning service to St. George, UT and its surrounding areas. Snow Canyon Heating & Cooling Inc. offers heating and air conditioning service to St. George, UT and its surrounding areas. With over 30 years of experience repairing and installing AC units, heaters and furnaces, we know how to provide the service you need. At Snow Canyon Heating & Cooling Inc., we work with both residential and commercial clients meeting each customer’s needs and exceeding their expectations. Our clients repeatedly agree that our excellent service is one of the best in heating and air conditioning repair. Contact us to talk with our friendly staff about any questions or concerns you may have. Our team of professional technicians are all licensed and insured for your HVAC service needs. We do air conditioner repairs on all makes and models and offer free estimates for new system installations or upgrades. Emergency service is available to you as well, even on the weekends and after-hours. Call Snow Canyon Heating & Cooling Inc. today at 435-652-4599, or browse our website for more information regarding our heating services, cooling services and our rebates. Watch this video to learn more about QuietCool and how it works. 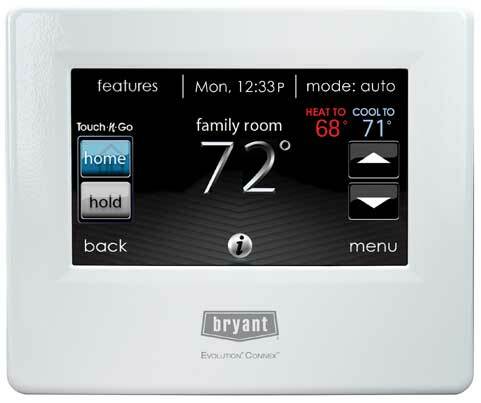 Then contact us to schedule a time for us to come to your home and qive you a quote on a new Quiet Cool system. Replacement of air conditioning and furnace. Excellent service and very good price. Highly recommend Snow Canyon! I have used Snow Canyon HVAC for several years. They are very professional, always on time (or a little early), are honest, reasonably priced, do NOT try to sell you anything and keep my 18 year old HVAC system humming along. Love them!!! Did you know that there are tax credits available? Our equipment generally qualifies for credits from the government or utility companies. We also have promotions for new clients.